Your Special Event & Party Rental Headquarters! Browse our extensive catalog of thousands of different items to make your next event one to remember. Check here to preview some of the newest additions to our already vast array of unique pieces. Not sure how something might look? Check out the gallery to see some of our projects. 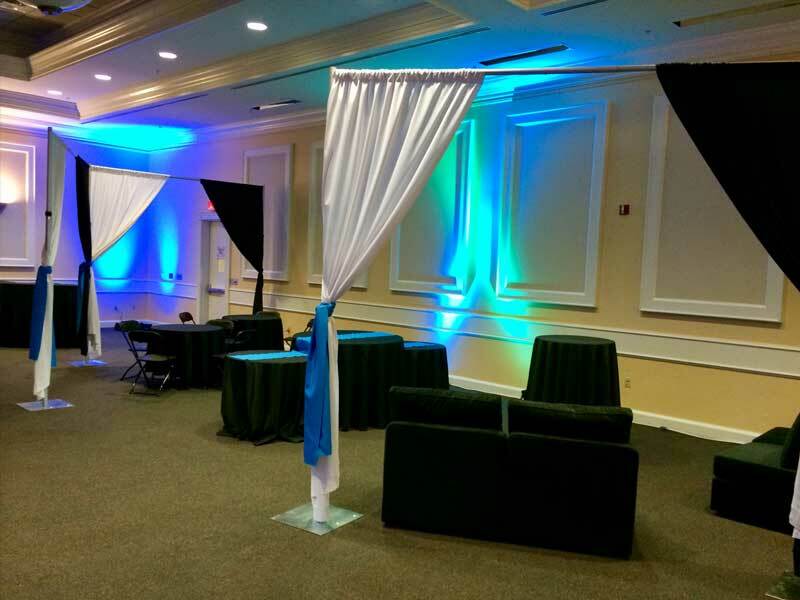 Over the past thirty years we have amassed an extensive array of rental items that will surely create, complement or enhance any event that you can dream of. 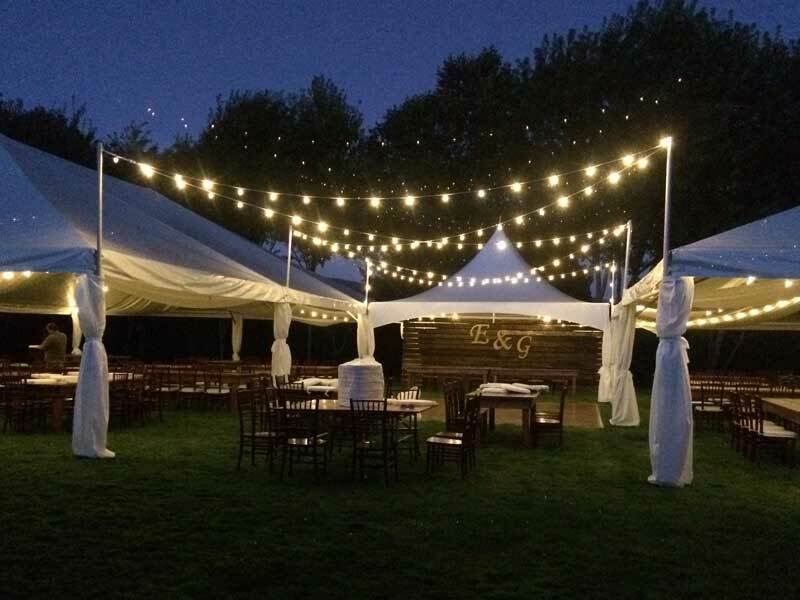 From fine linens and china, to our large tents and custom lighting, we will undoubtedly have items to impress your guests. 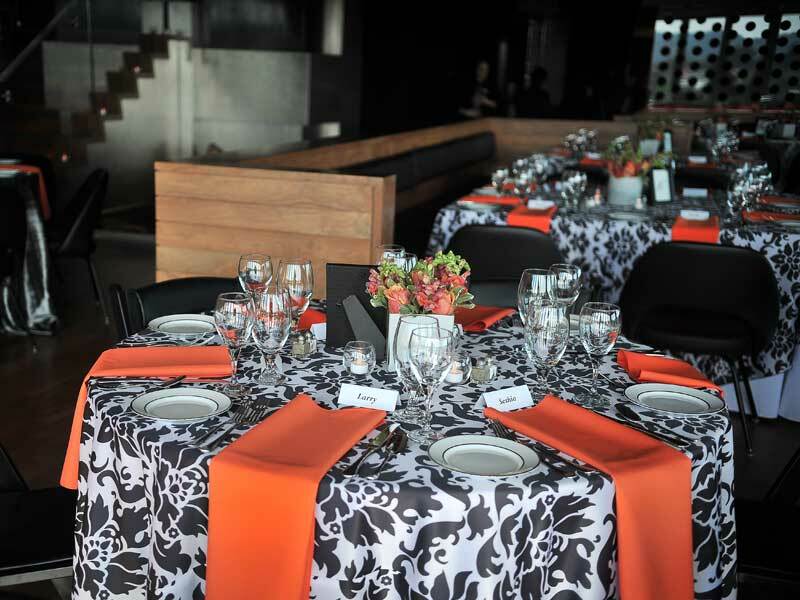 Please browse our online catalog as one way to begin planning your next event. You can even add items to our online quote system. We always welcome you into our showroom to see these items in person and how they will all look together. Our tent inventory is extensive, our imagination endless and our technical knowledge is on the forefront of the industry. If you want to talk tents, we have you covered. From your basic pop up canopy, to large tents for festivals and other events we are a market leader in the industry. We have completed installs on roof tops, ocean bluffs and in narrow areas between buildings. We are members of both the Industrial Fabrics Association International Tent Rental Division and the American Rental Association and adhere to the latest standards in our industry. No matter what kind of party or event you are staging, we have the perfect items to help you get the party going right! Casino games and concessions, dance floors and audio visual gear we will assure that your event is memorable. 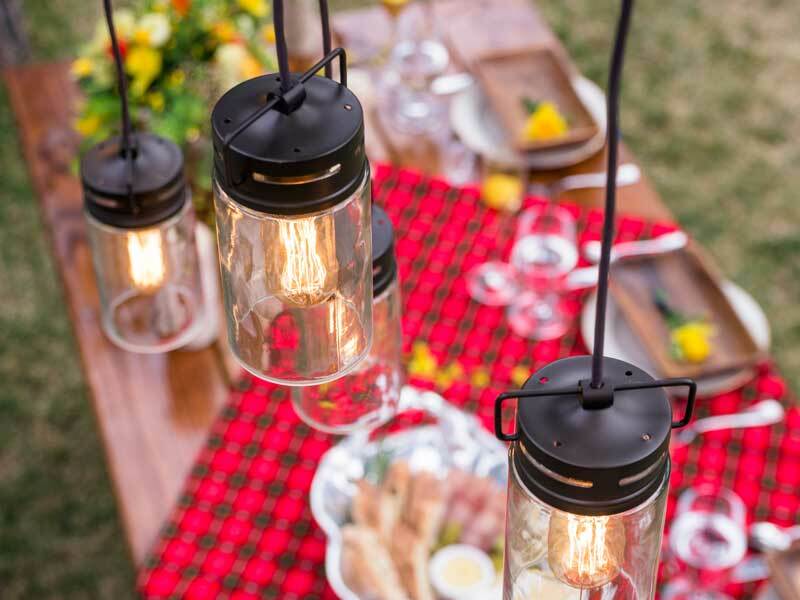 We have all of the appropriate accessories for a corporate picnic, backyard BBQ or County Fair. In fact we have partnered with people on these kind of events numerous times and they keep coming back. With our in-house commercial laundry system, great relationships with the industry’s leading manufacturers, and creative design teams, we have your tabletops covered in fine linen! 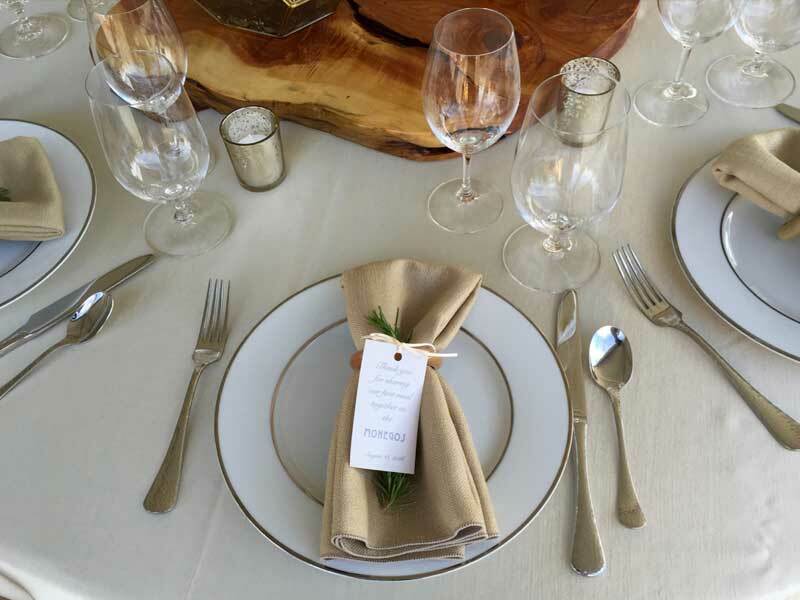 Choose from a number of different patterns of china, flatware and a vast assortment of glassware options and we can help you assemble the perfect table top for your event. When it comes to your special day, we want to make sure it is flawless. Our team can assist you every step of the way to any level of detail that you would like. We have team members to assist in laying out your event flow and floor plan, selecting appropriate equipment for each part of your wedding from when the first guest arrives until the last beat on the dance floor drops. Our history and relationships with many of the area venues, caterers, florists, photographers and other service providers allow us to work seamlessly with all of the professionals that you have chosen to work with. Have a unique idea or something that you don’t see on our website? Just ask us. We can’t give away all of our ideas! We are always looking for the next challenge that will make your event unique and memorable.